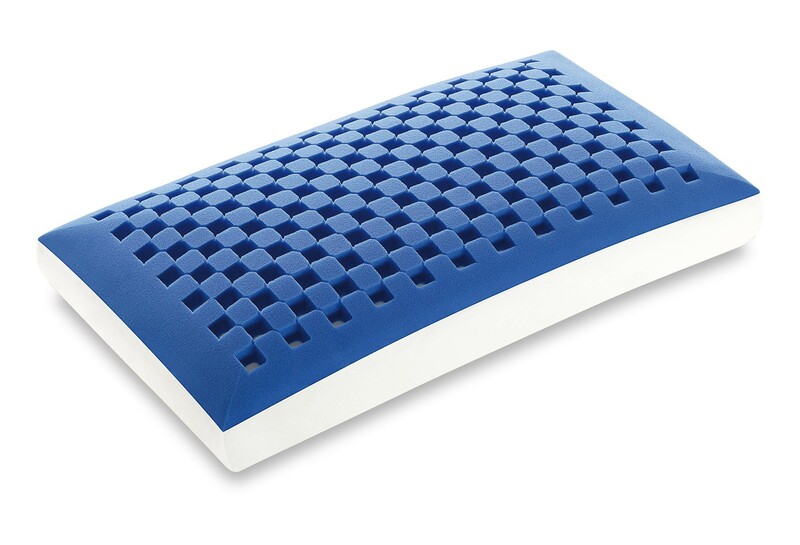 Made of Memory Fresh Blue, it is ideal if you are looking for a pillow that guarantees comfort in every position. 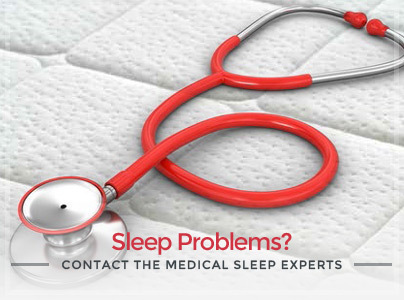 Thanks to the channellings on its surface, it assures an ideal temperature during sleep and reduces pressure peaks up to 40% in comparison with any other pillow, molding itself under the body’s and head’s pressure. Extremely cozy, cool and breathable. 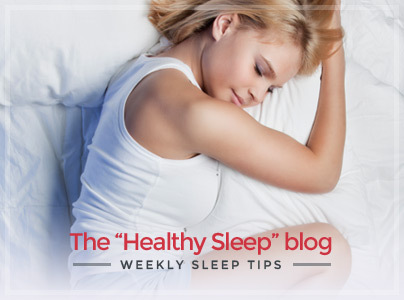 The “Soap-Shaped Dream Memory Blue” pillow is indicated for people with a small shoulder width. 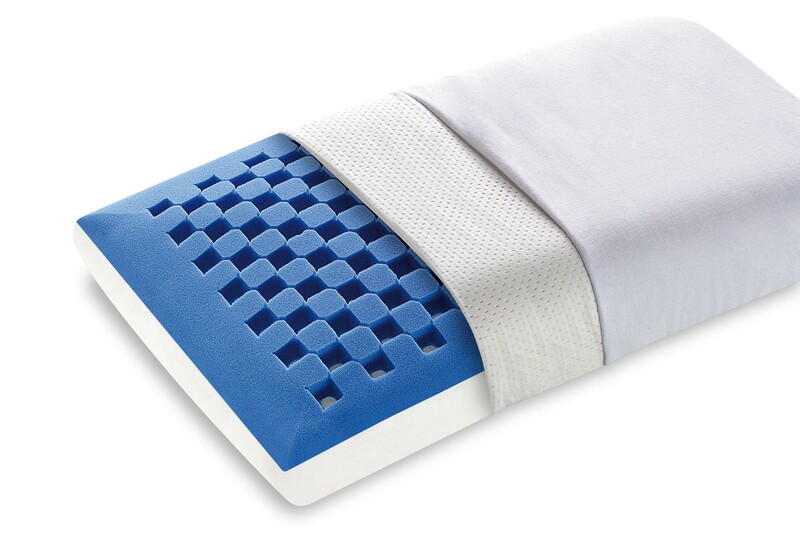 Made of cool Memory Fresh Blue (the blue layer in the images) and Soy Memory Touch, it will guarantee an ideal temperature in every season, reducing the pressure between your head and the pillow’s core thanks to its innovative structure with channellings. 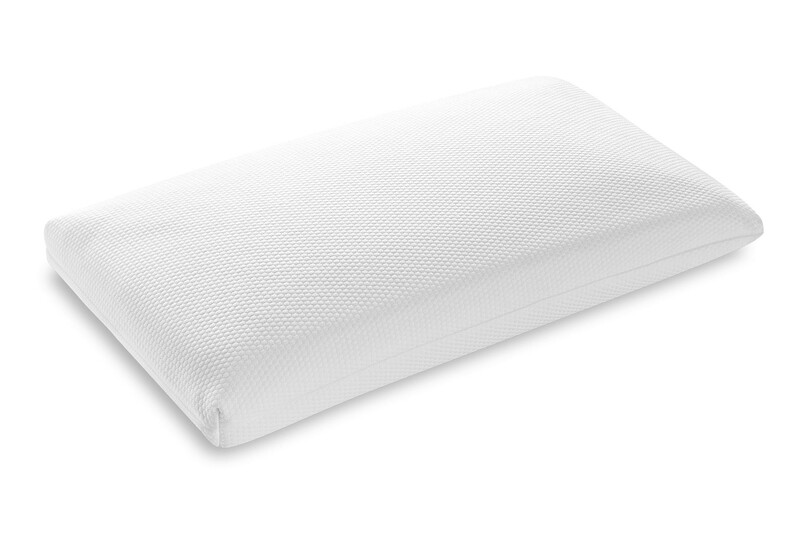 The external cover of the pillow is made of Actisystem fabric which is machine-washable at 60°C and maintains an intact shape through the years.